St. Brandons Atoll – Indian Ocean: St. Brandon’s Atoll (Cargados Carajos Shoals) is a group of over 50 small island, coral ridges and vast white sands flats that is located 268 nautical miles north-east of Mauritius. 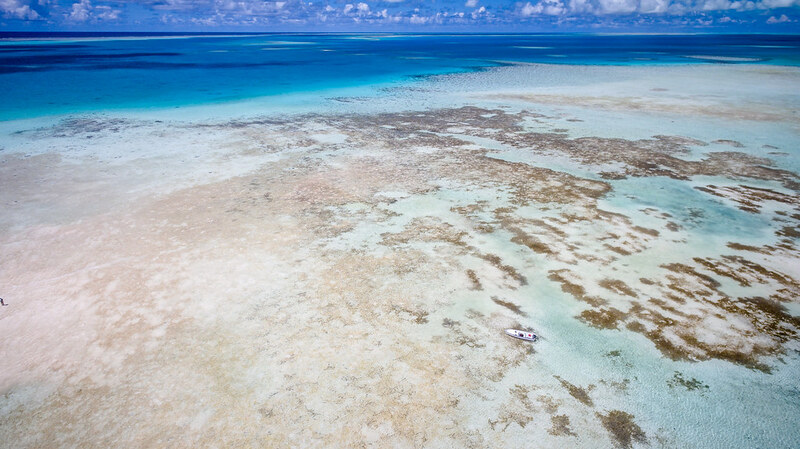 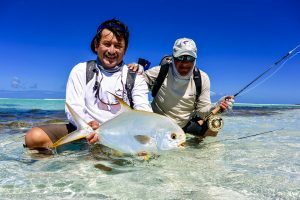 It is one of the most pristine, isolated saltwater fishing locations in the world and the fishery reflects the amazing lack of pressure and human presence. 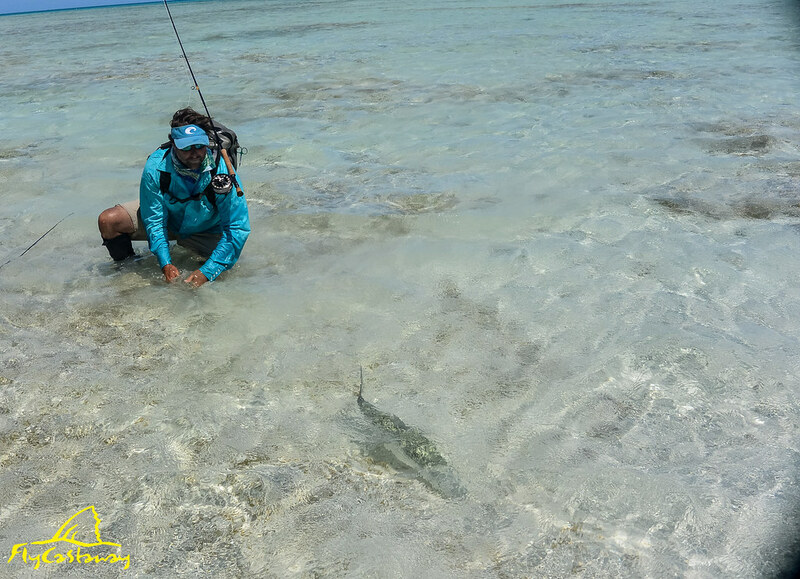 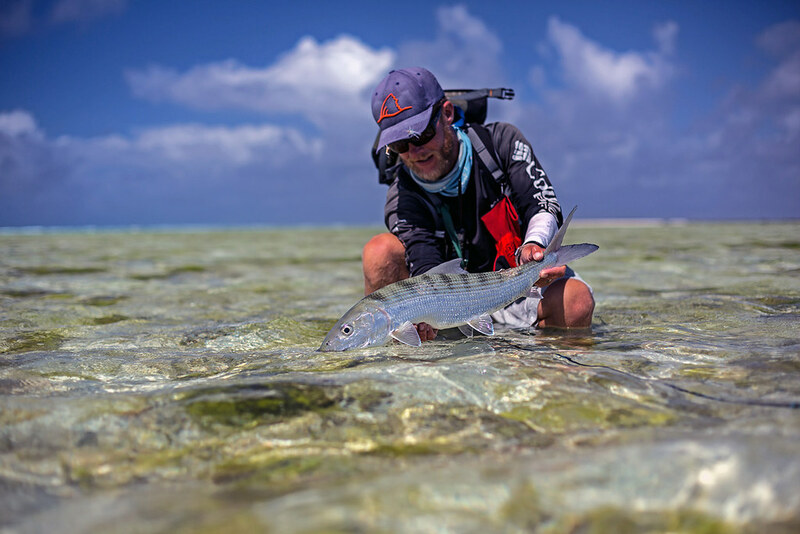 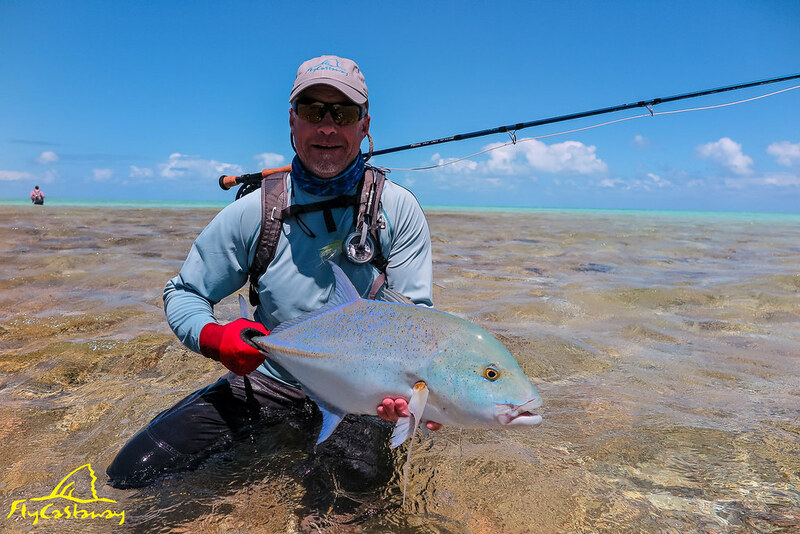 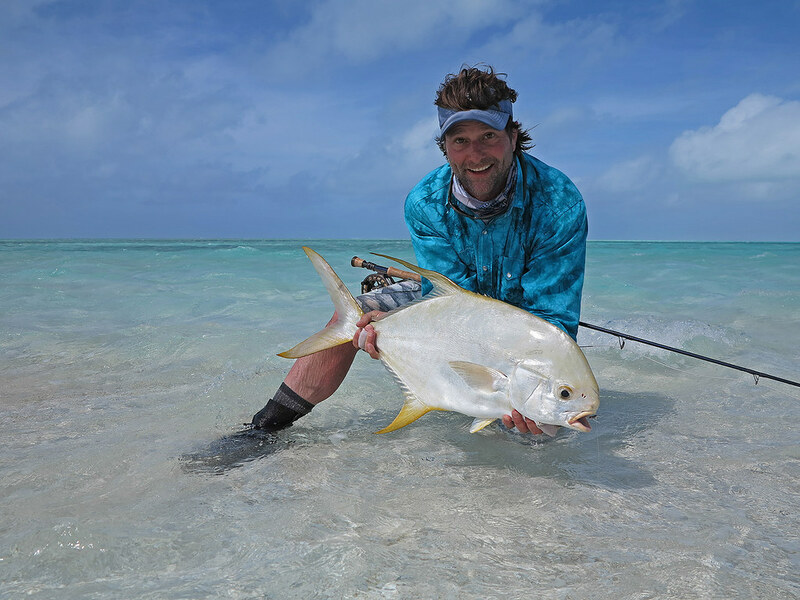 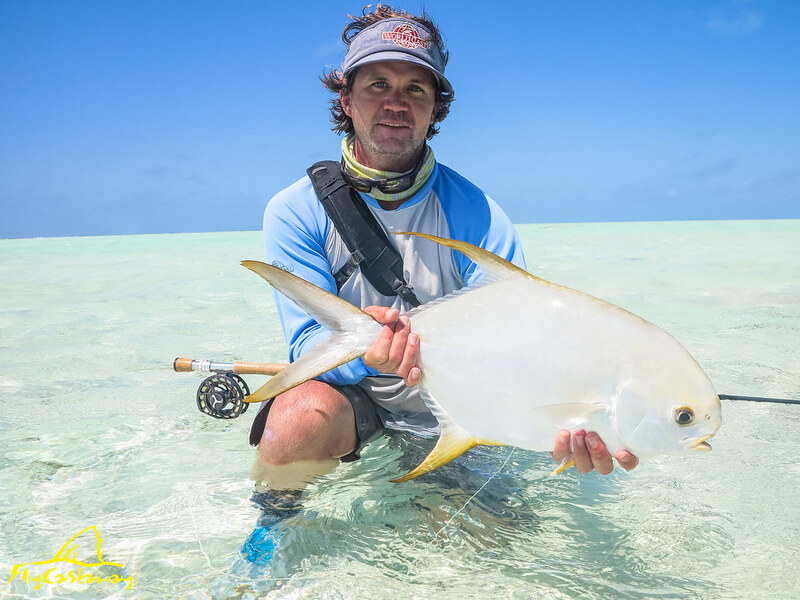 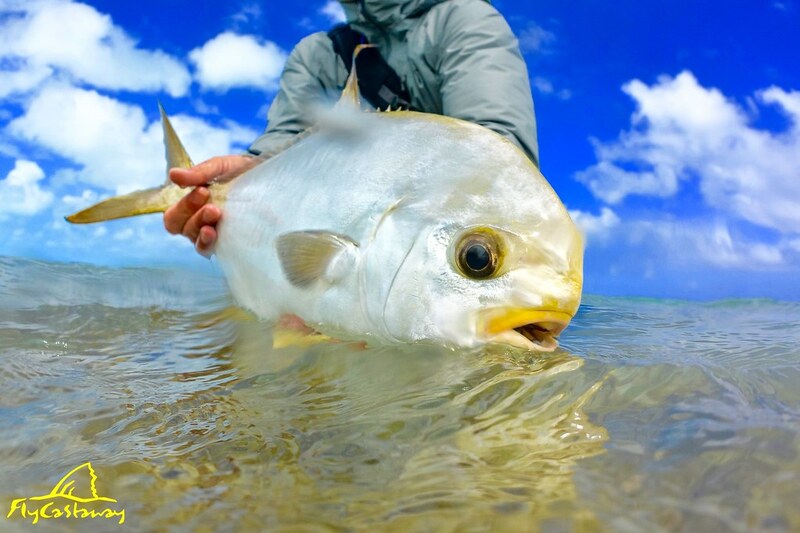 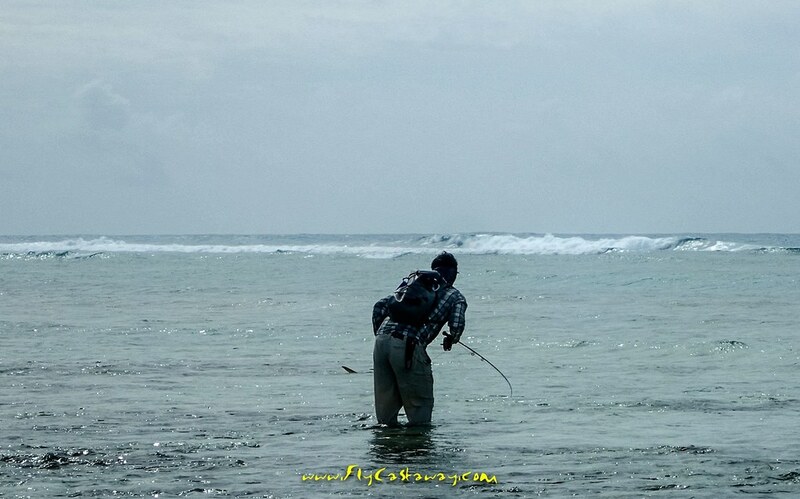 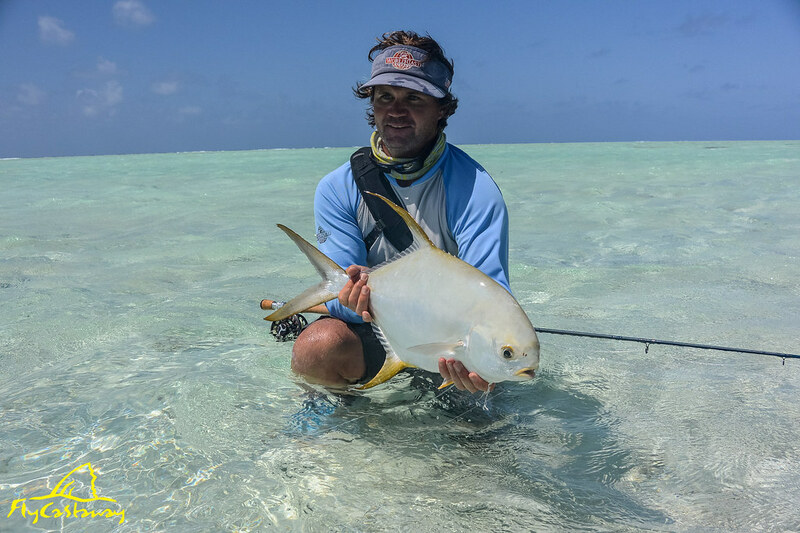 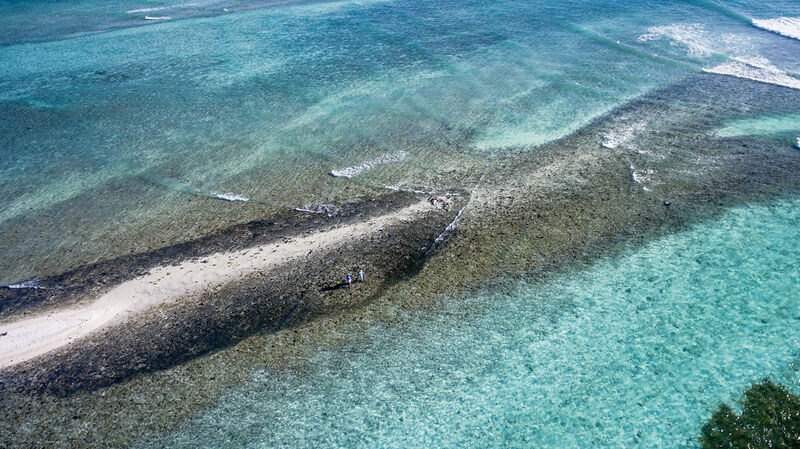 The Indian Ocean might offer the best Bonefishing in the world and St. Brandon’s Atoll is widely viewed as the crown jewel of the region for targeting these amazing shallow water sportfish. 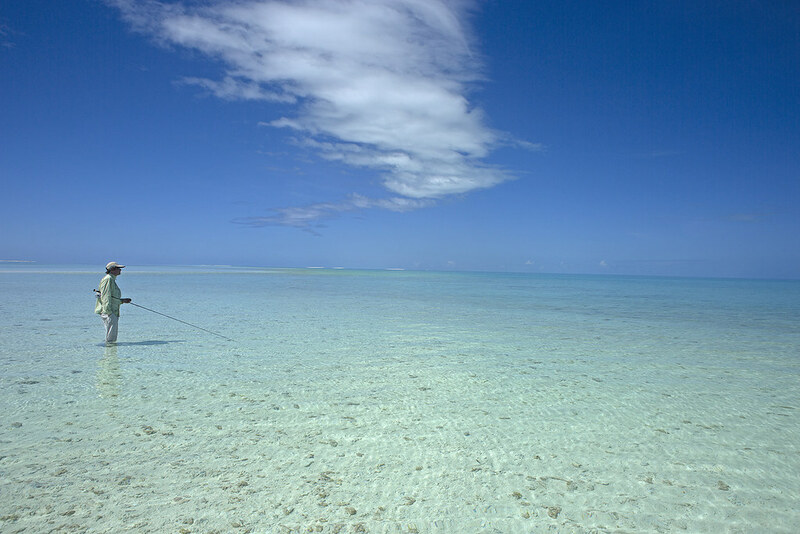 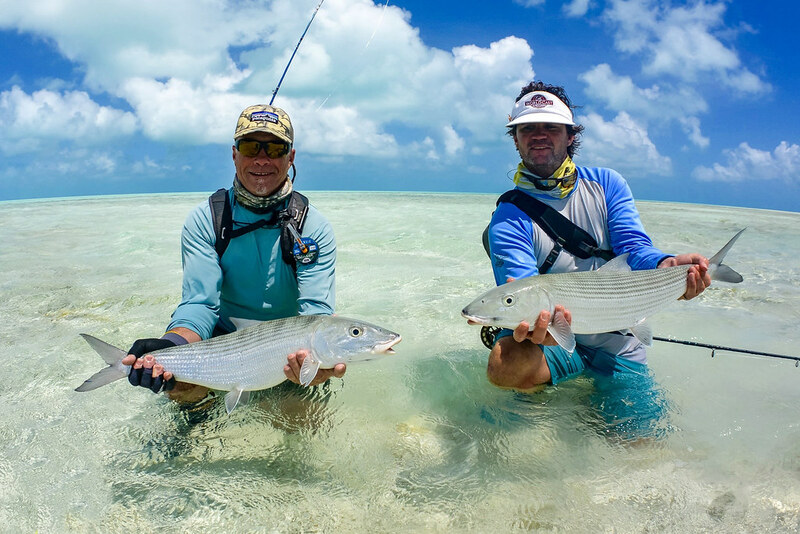 St. Brandon’s Atoll has everything you could ever want when fishing for Bonefish. 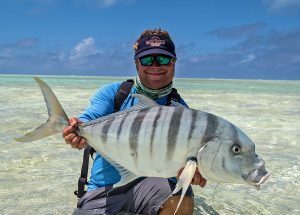 The combination of fish number and size is like no other place on earth. 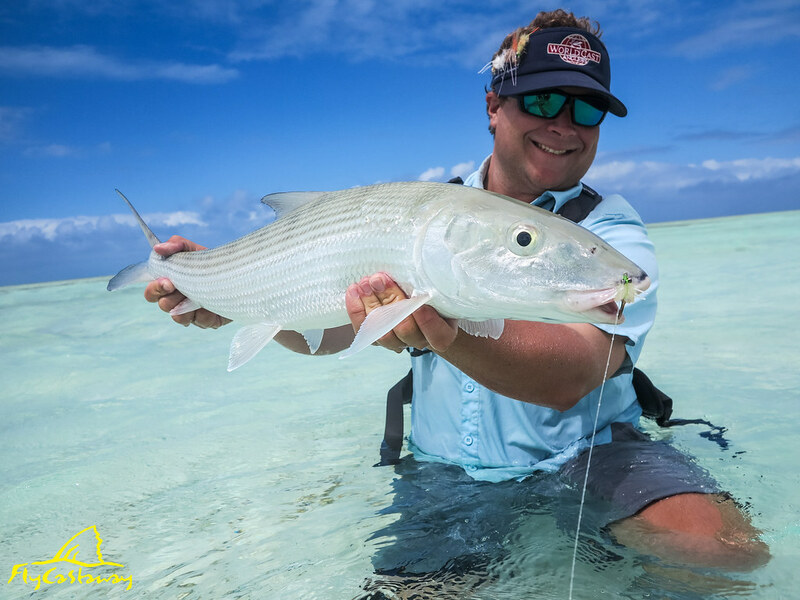 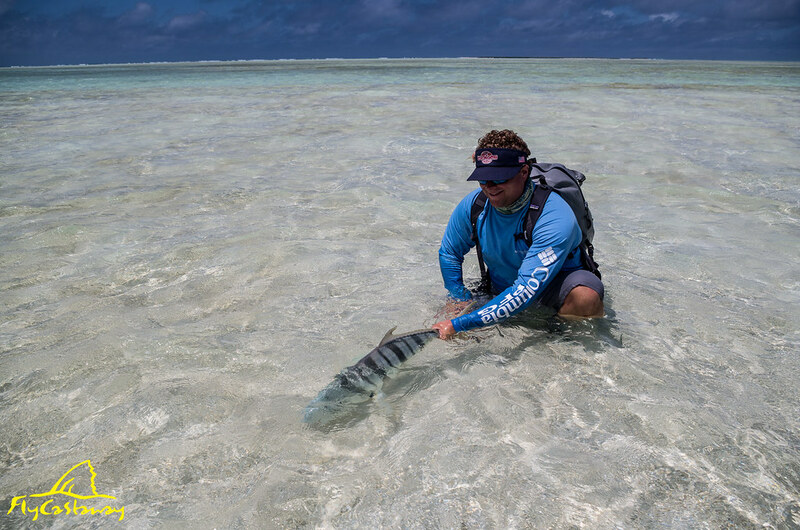 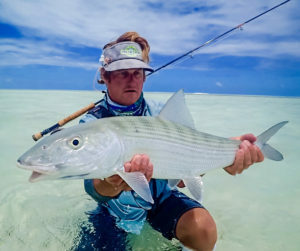 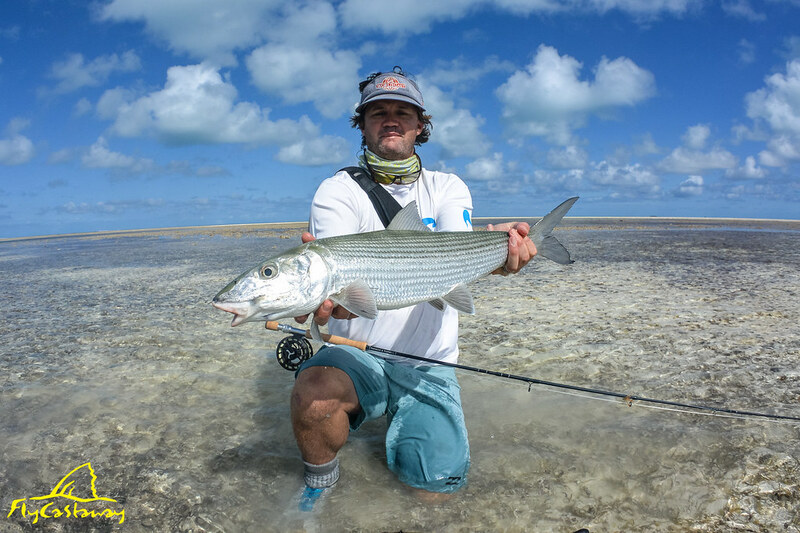 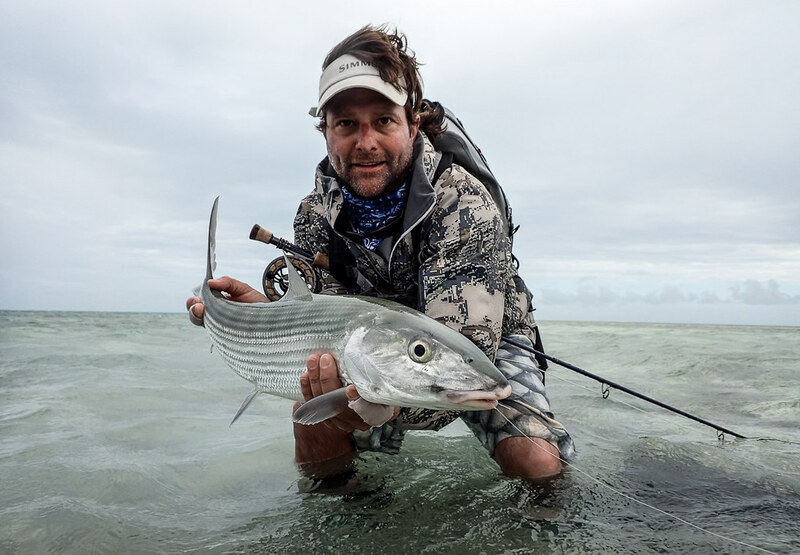 Under the right fishing conditions, it is expected to have multiple daily shots at double digit bonefish (10+ pounds) while always having the option to cast to the ever present 7-9lbs fish that seem to be the average on the atoll. 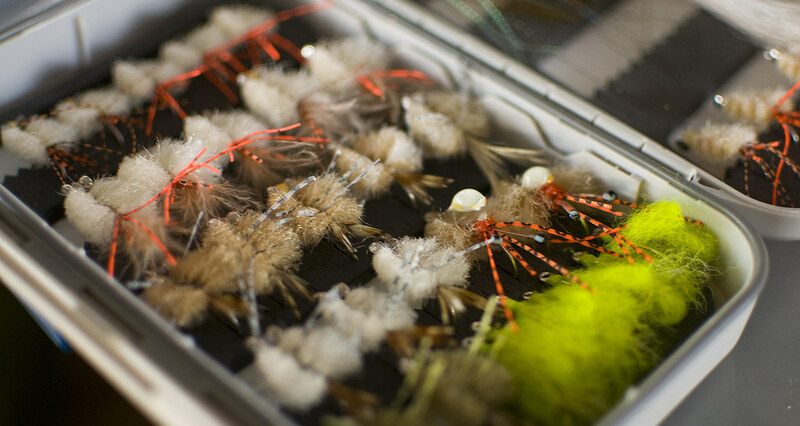 The ultimate kicker: it is a wade fishery! 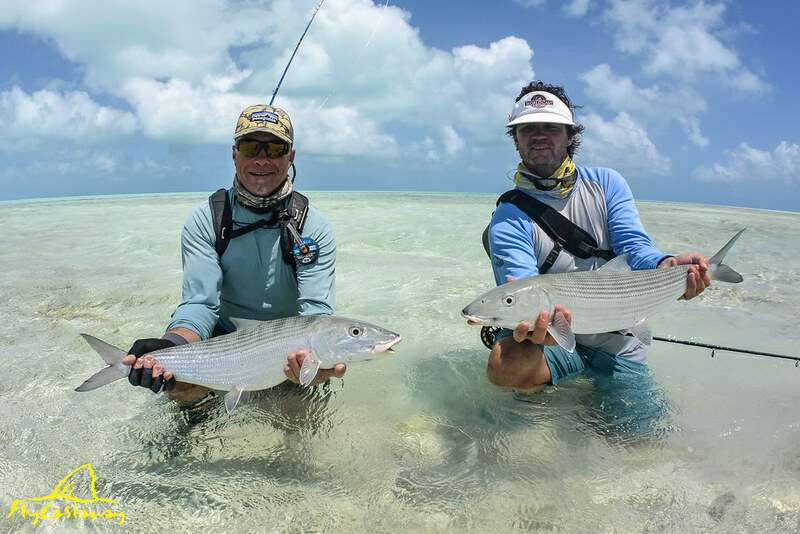 There is nothing more fun than targeting big bonefish in skinny water on foot and there is no better place in the world to do so than St. Brandon’s. 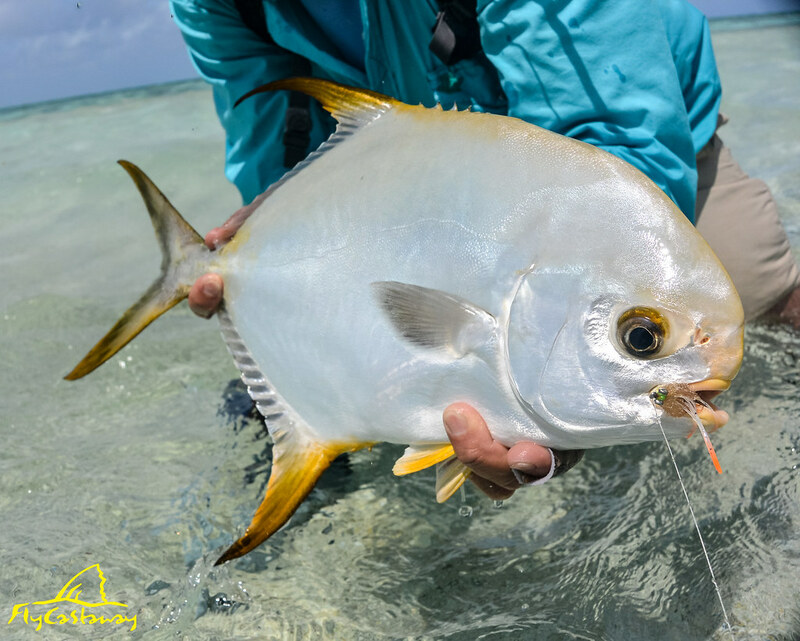 The white sand flats on St. Brandon’s also provide an amazing light backdrop to see fish from great distances and in low light conditions. 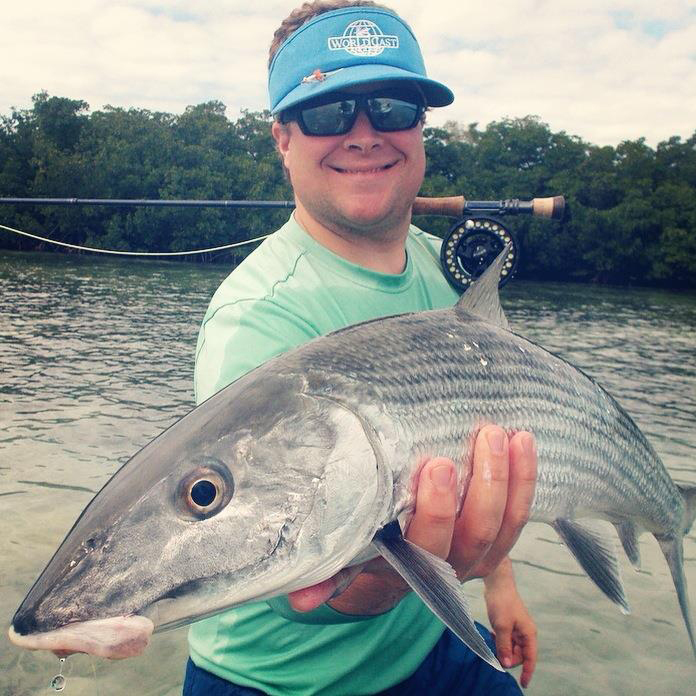 Bonefish are what define St. Brandon’s as a fishery, but there is much more to this magnificent destination. 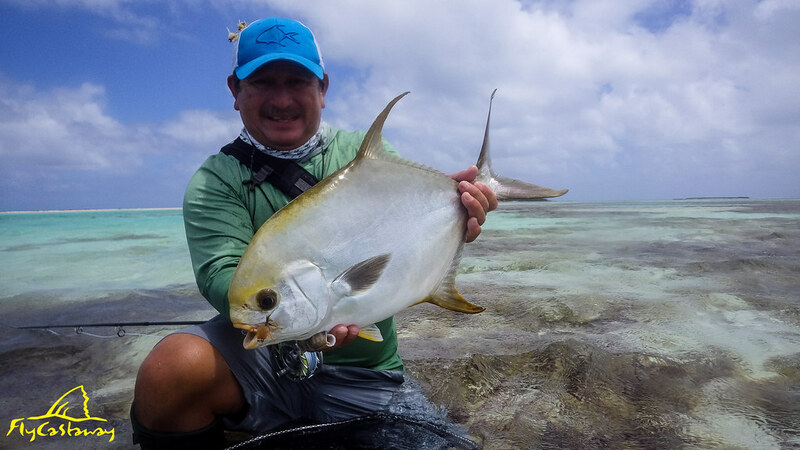 St. Brandon’s offers some of the best Indo-Pacific Permit fishing in the world with consistent daily shots at this notoriously finicky fish. 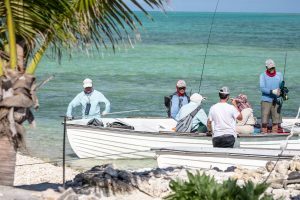 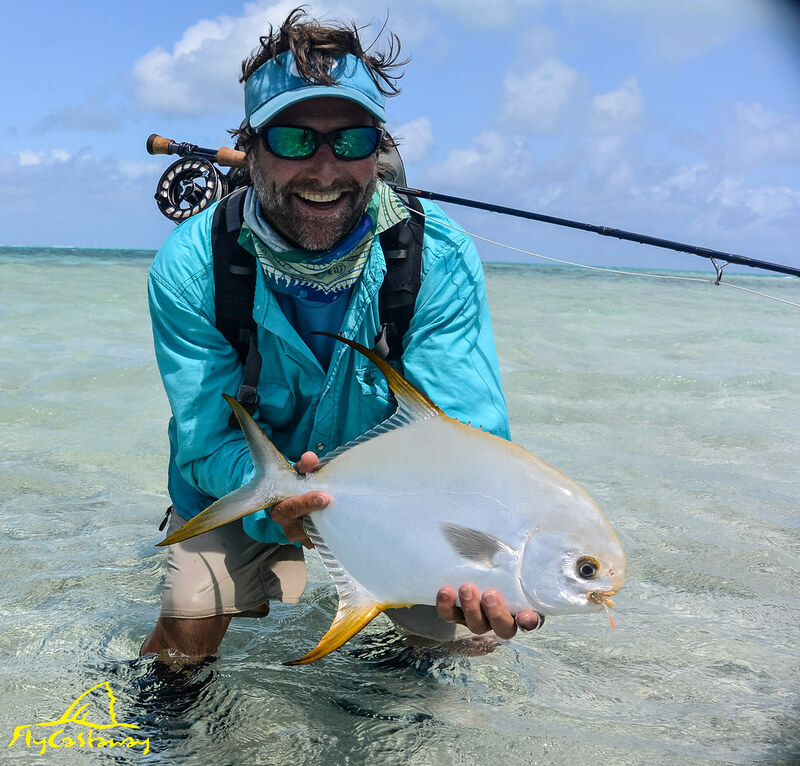 Fly Castaway, the owners and operators at St. Brandon’s have refined their approach to Permit and are catching more of them than ever. 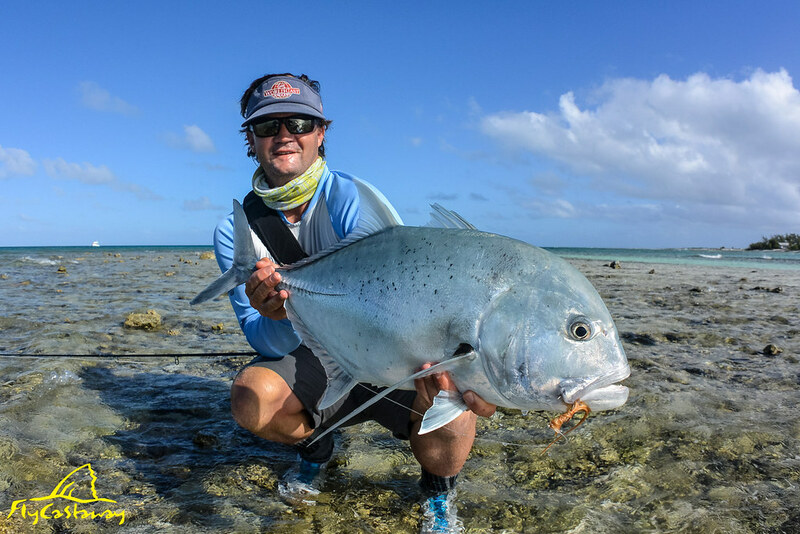 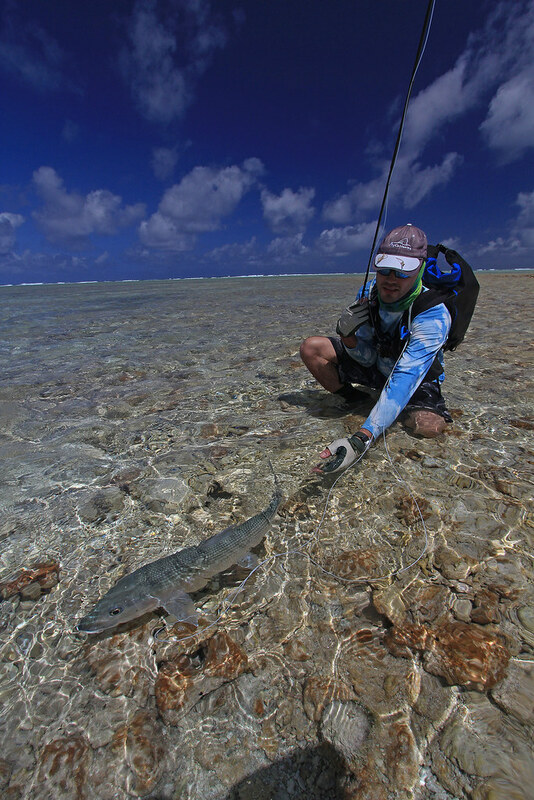 The Giant Trevally fishing at St. Brandon’s is less consistent than the Bonefish and Indo-Pacific Permit. There are days and weeks where anglers have daily shots at these ferocious sportfish and then other periods when none are seen. 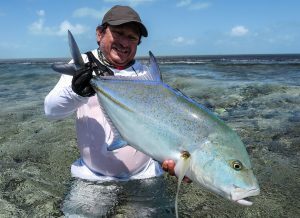 The GT numbers might not be high, but the average size is world class. 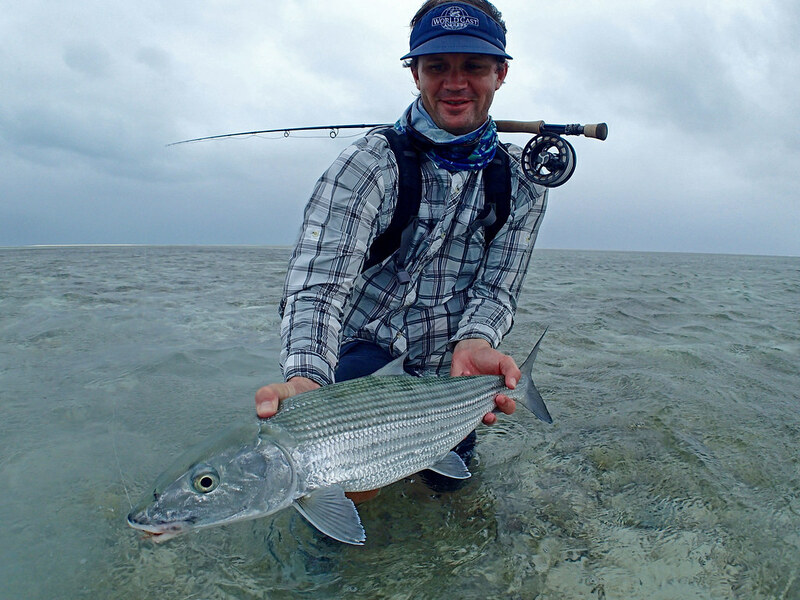 St. Brandon’s is the place to break the 100cm mark and there have been multiple fish landed over 150cm since 2009. 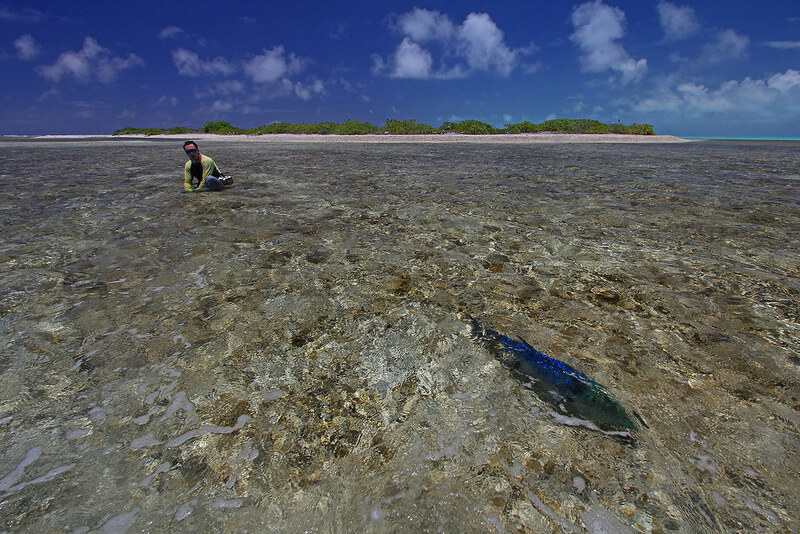 Other notable Trevallies present in the waters around St. Brandon’s are Large Bluefin, Golden, Yellow Dot and Green Spot Trevally. 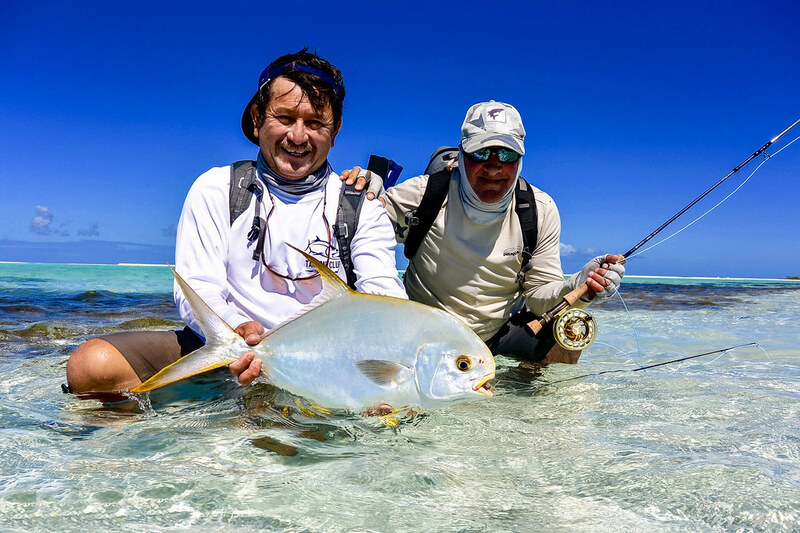 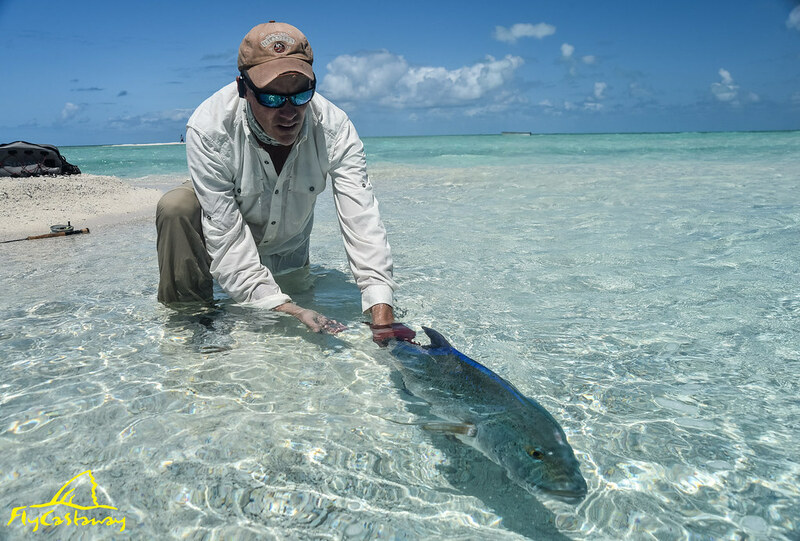 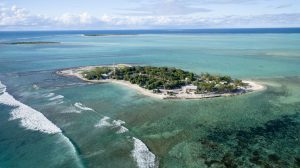 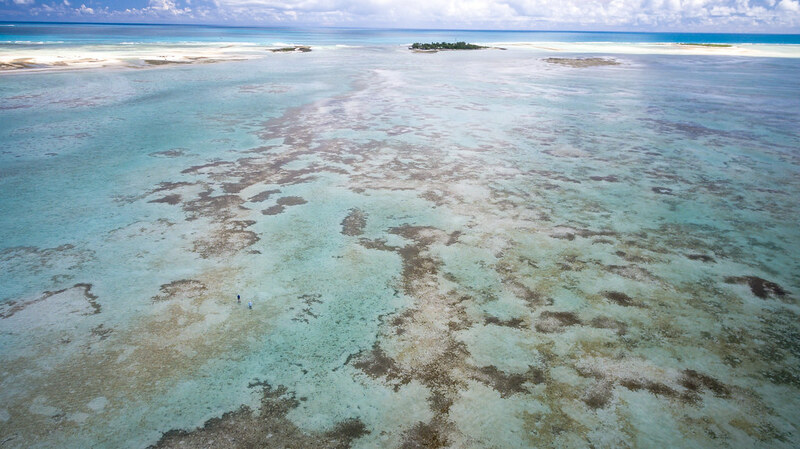 St. Brandon’s Atoll was banned to all foreigners until 2009 when this world class fishery was finally opened and Fly Castaway was legally allowed to operate guided fly fishing trips. 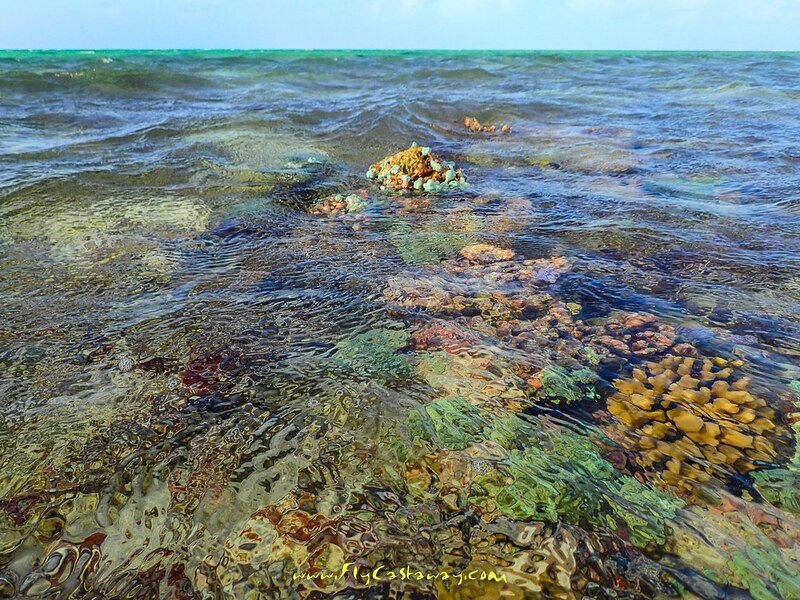 The immaculate conditions of the coral and the lobster infested outer reefs are a direct testament to the lack of human presence in the region apart from a very small population of Creole natives that live on Raphael Island in the north. 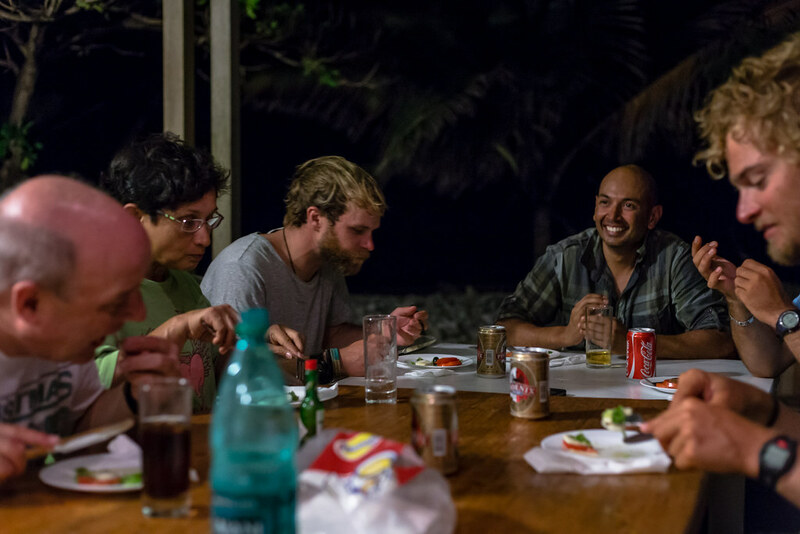 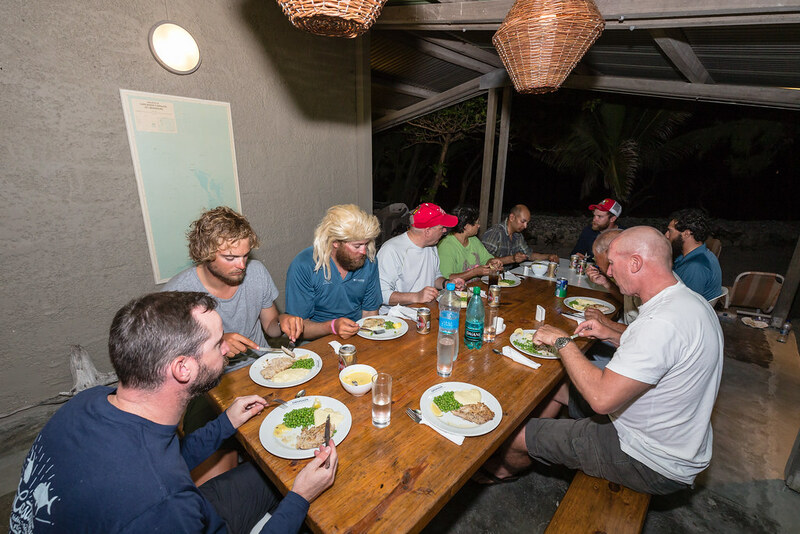 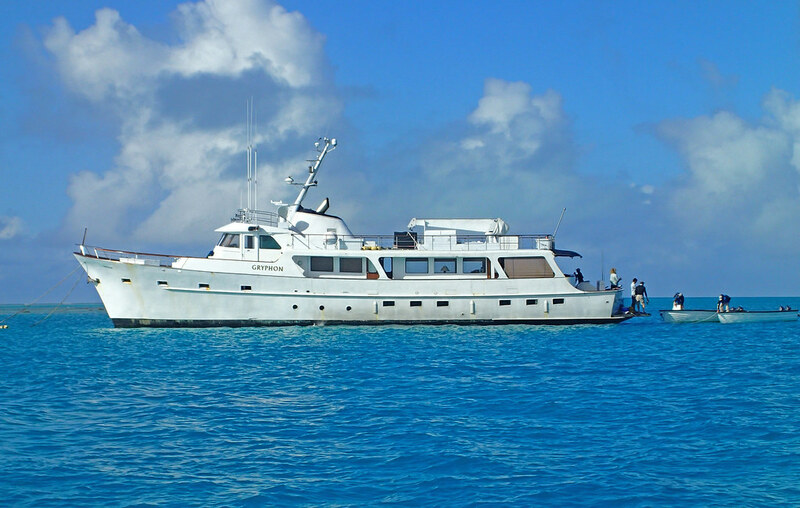 The operation began as a live-aboard mothership trip with all guests and guides situated on a boat just off of the atoll for the duration of the trip. 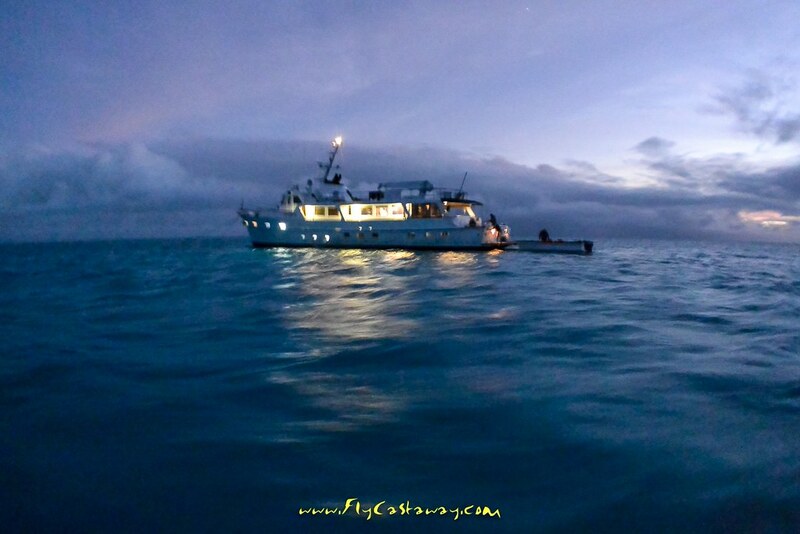 However, Fly Castaway is happy to announce the beginning of their land-based operation beginning in 2015. 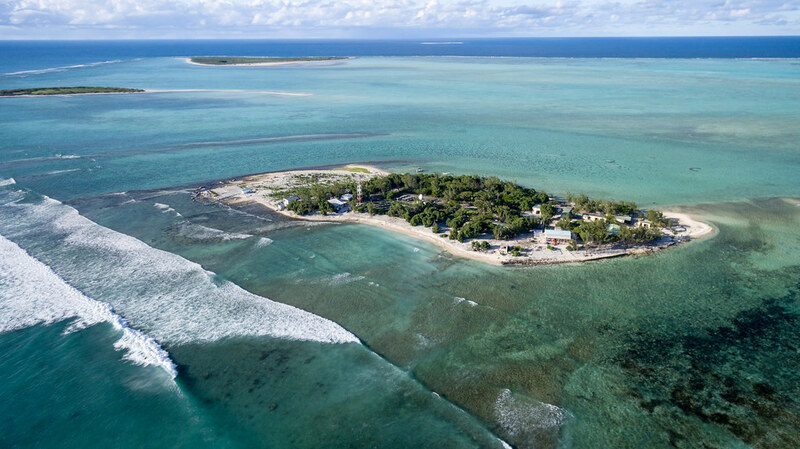 The high speed transport vessel ‘Patrol One’ will ferry guests to and from the atoll and will add an additional 7.5 hours of fishing to the package. 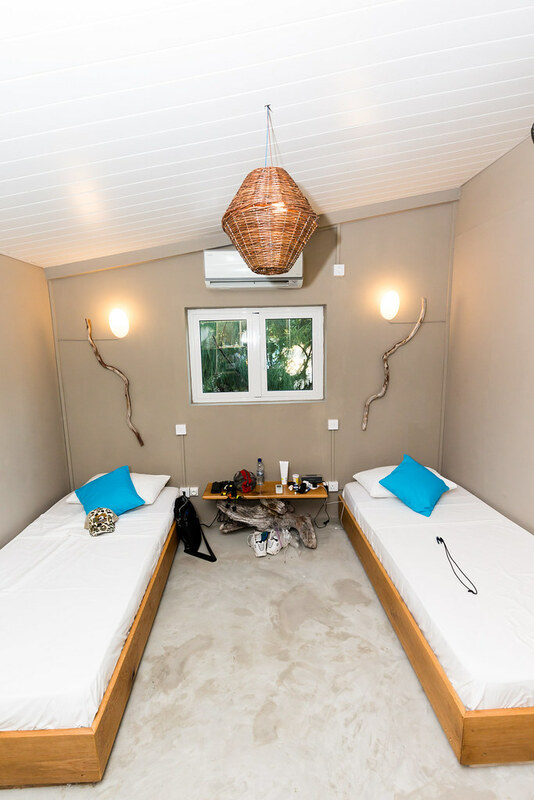 The guest accommodations will be at a comfortable guesthouse on Raphael Island. 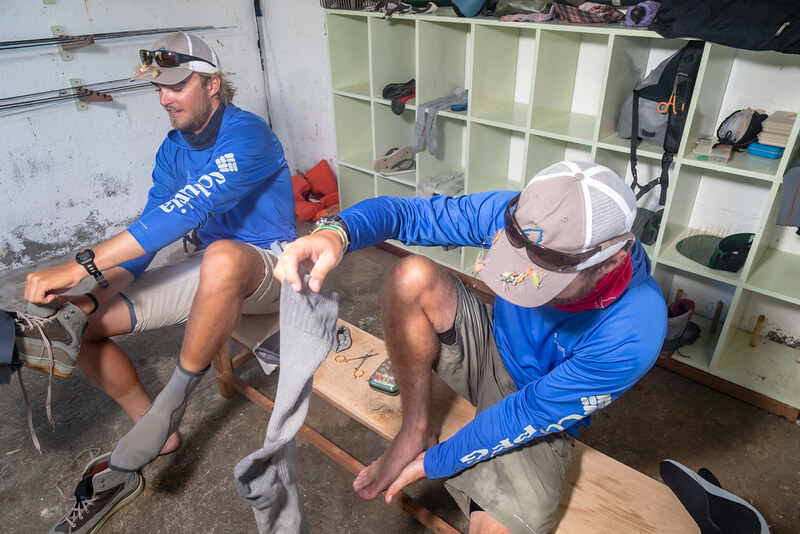 Although not luxurious, the guest house offers a simple, clean place to rest at night and provides everything a traveling angler could ask for considering the remoteness of the location. 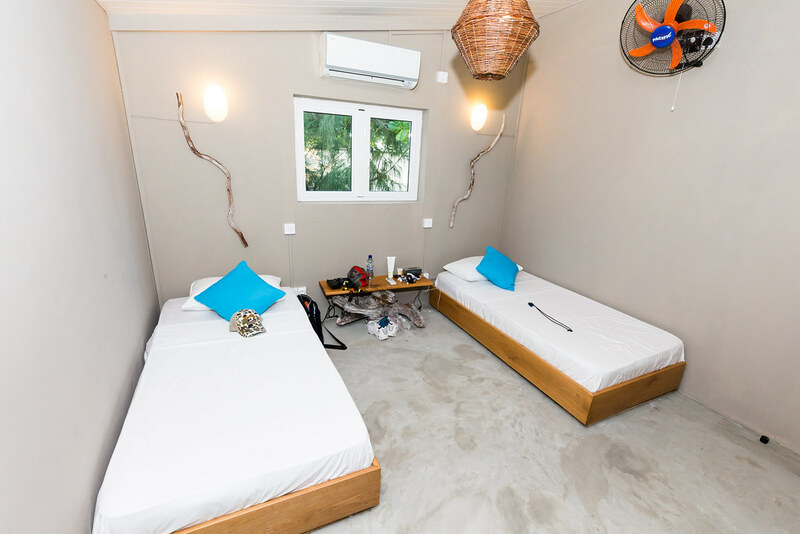 There is also a home flat right in front of the guest house for those anglers who can’t get enough of the fishing during the guided day. 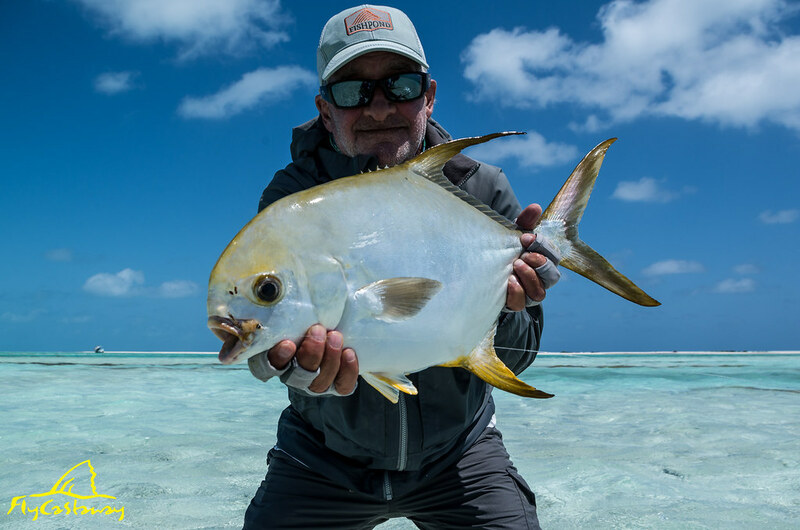 WorldCast Anglers is excited to offer a incredible hosted experience to this amazing fishery in 2019. 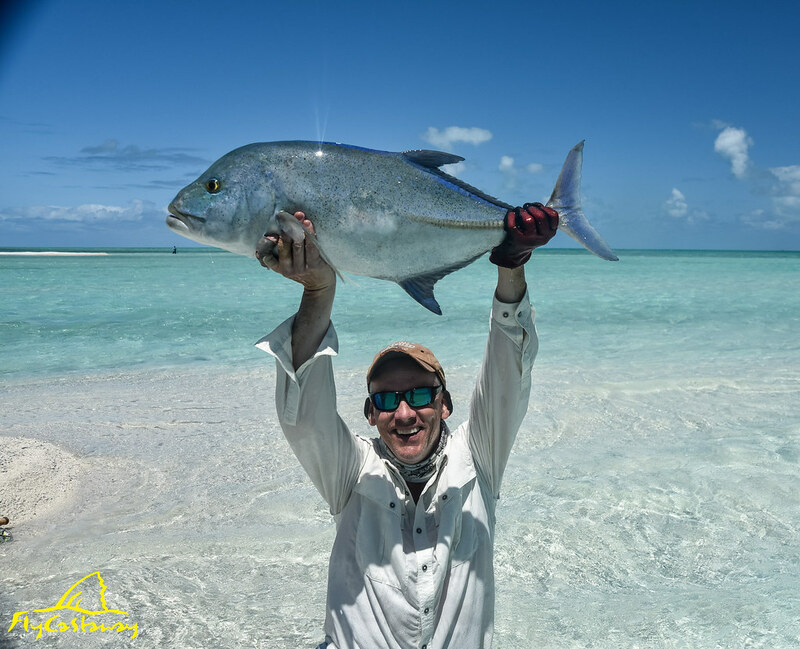 Our 2019 trip is a hosted double week trip that includes 14 days of fishing to maximize this once in a lifetime flats fishing opportunity. 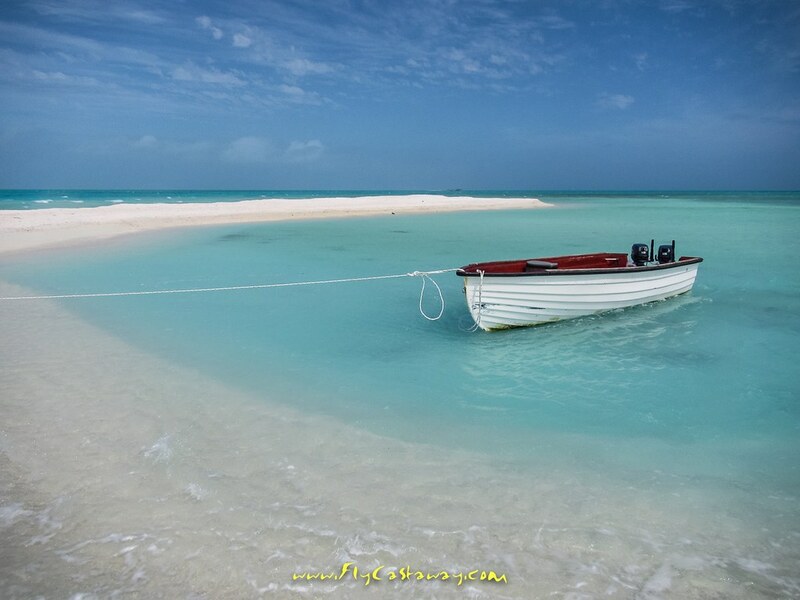 Once you experience this location for yourself, you will wonder why you’re not staying for another 14 days! 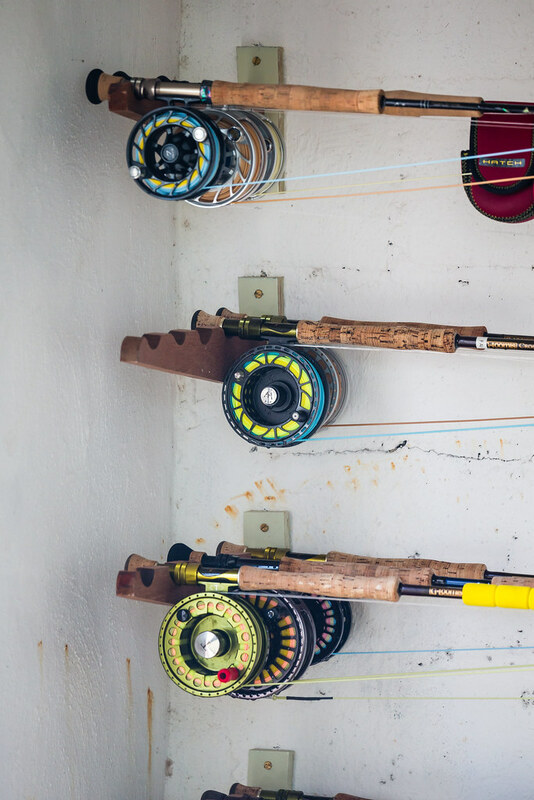 Email us to reserve your spot today! 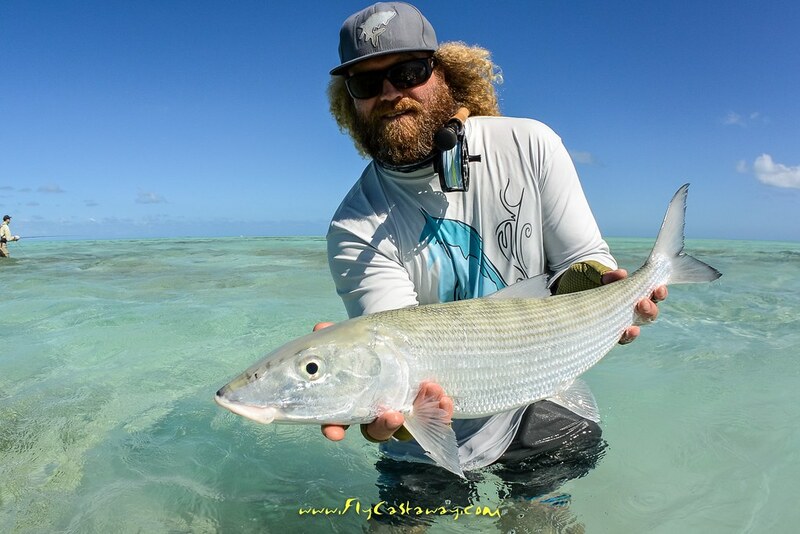 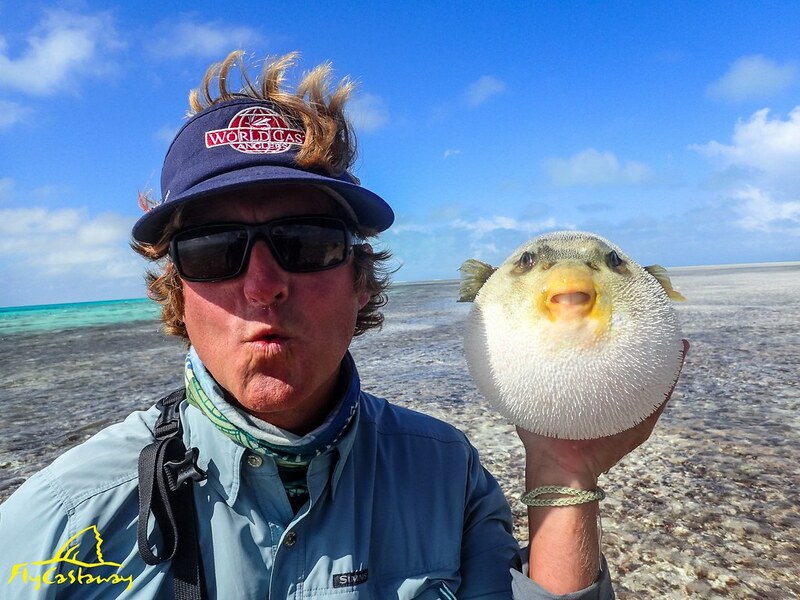 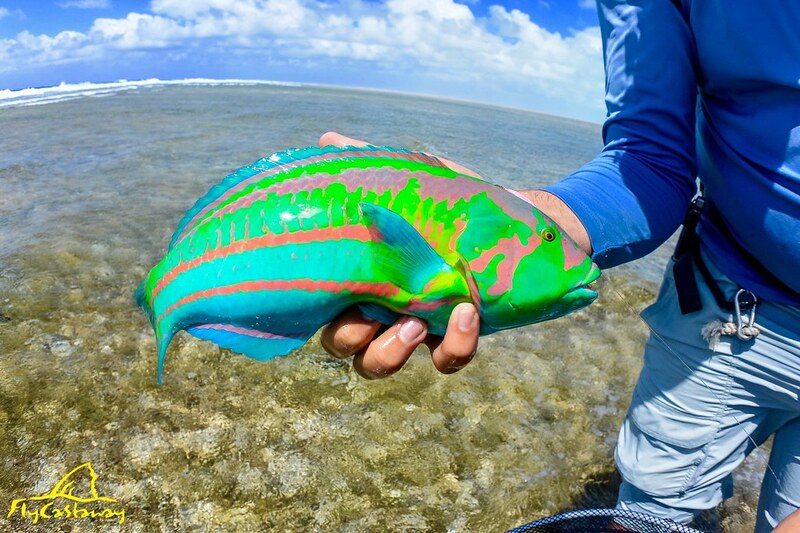 WorldCast Anglers St. Brandon’s Atoll Trip Report 2018!